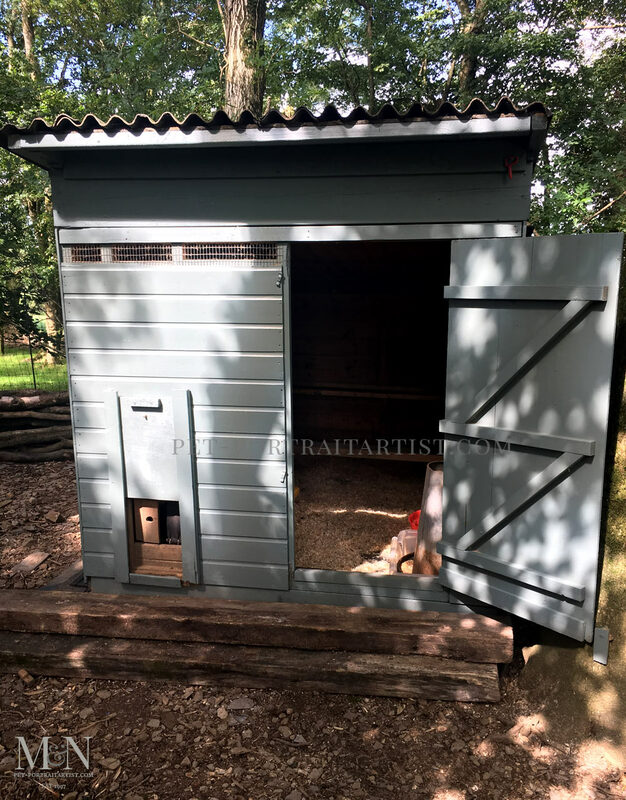 We spent the weekend Extending the chicken shed! Its a fairly long story though. Some of our regular readers will remember the big storm here from 4 years ago. We faired pretty well considering many areas of the UK suffered much flooding. 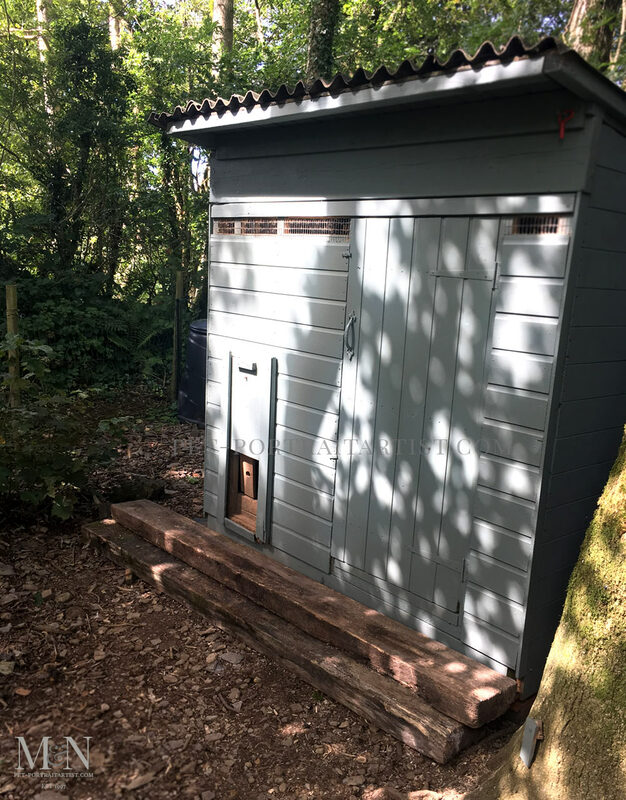 However we did have some damage…..
That year we had purchased a brand new chicken house and put it up in our little woodland garden. It was the ‘Hilton’ of hotels for chickens. It had 10 nest boxes on our outside. They were accessible to the chickens inside however you could collect the eggs from the outside via a hatch. It had purpose built perches and plenty of room. Sadly, after only having the shed three months, the storm hit. Consequently a tree from our neighbours woodland fell onto the shed right through the middle. Incredibly the chickens were all absolutely fine. Thankfully. So Nicholas and his friend took some time out of their work schedule to patch it up as best they could. They rebuild from bits they could salvage and it has served the chickens well over the last 4 years. It was very difficult to work with though as you couldn’t stand up and as it was much smaller. It was difficult to clean. So this weekend we set about making it larger. We had an old shed that we took down during the renovations last year to allow room for the builders near the cottage. So we decided to use that as part of the chickens house. Nicholas cleverly took the front off of the chicken house. Made everything bigger and fit the front panel back with added height at the top. So I can now stand up in the shed! 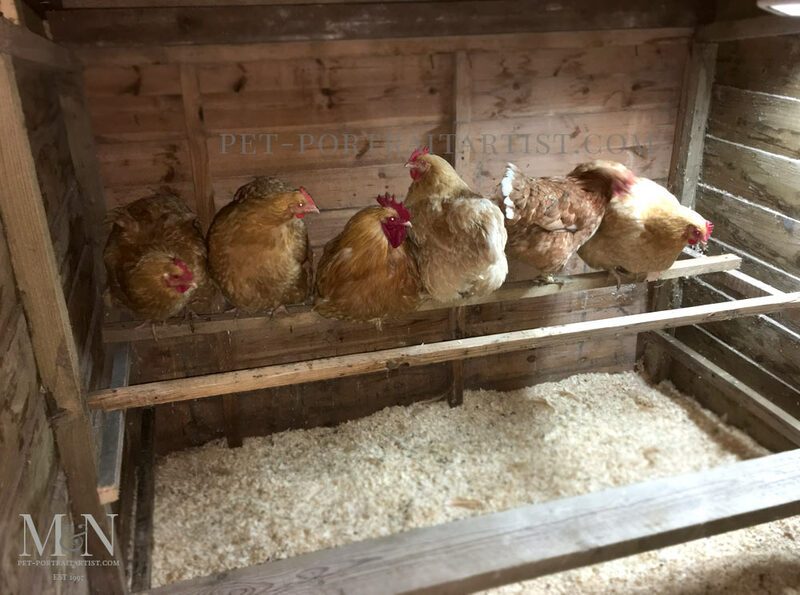 The chickens have lots more room to perch and there is plenty of room for food, water and nest boxes. 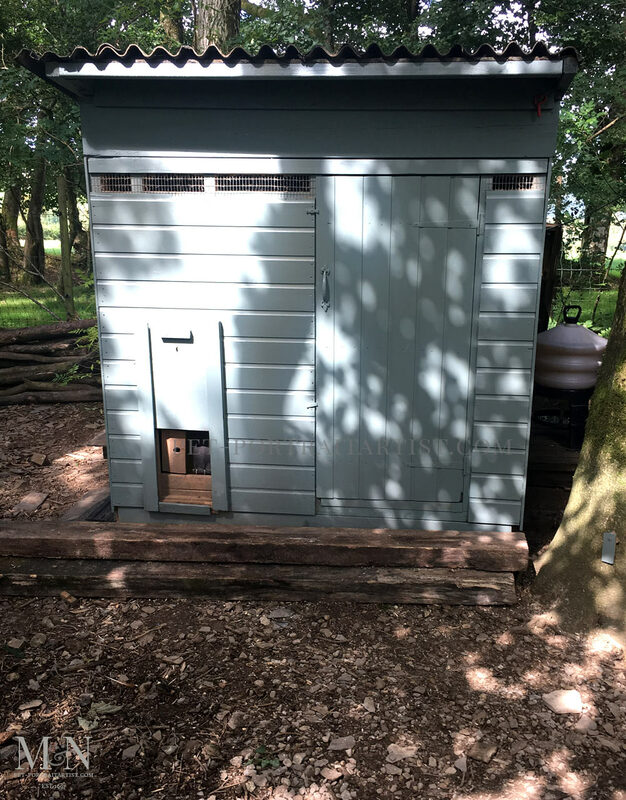 We even have a permanent light in there with a timer for the winter months so they can see in the dark mornings and evenings when the clocks change. I have added photos below so you can all see. They are very happy with their new abode. 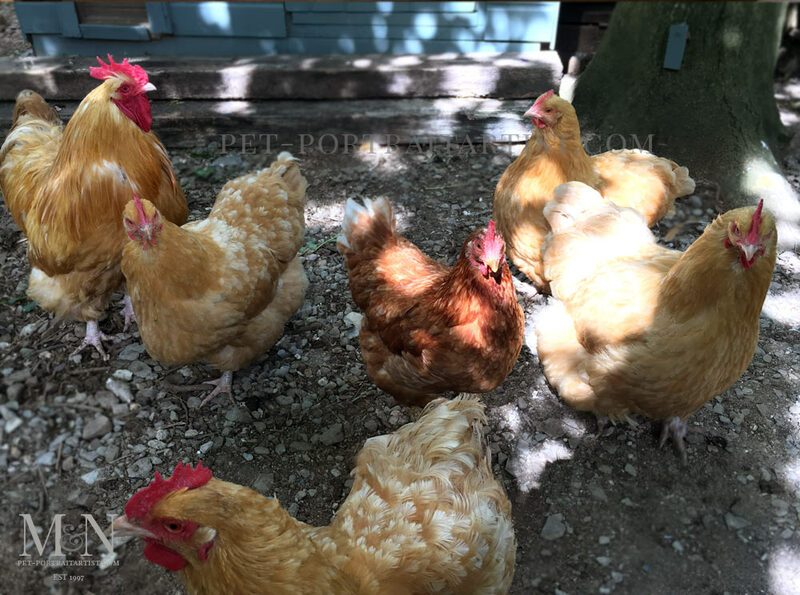 We have 6 chickens in total, one rescue battery hen, 4 buff Orpington hens and one Buff Orpington Rooster called Boris. This is the least amount chickens we have had for a while, I would love to rescue some more battery hens next year if I can. God bless you for thinking of the chickens in terrible conditions. These all look healthy and content. Those are some lucky chickens and so are you…there’s nothing better than a barnyard egg!